OMG, It’s Monday! Prayer: What Happened to Indian Summer? 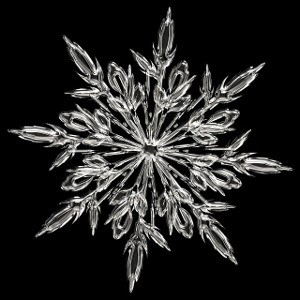 O my God, this morning, I saw them: two sneaky snowflakes, hardly bigger than gnats, zooming past my window. Only two teeny-tiny dots. But OMG, they closed a whole chapter of the year and started another. This entry was posted in OMG Prayers and tagged Autumn, Faith, Family, God, Humor, OMG, Prayer, Rachael O. Phillips, Seasonal Change, Weather on October 30, 2017 by rachael.